Lack of quality on planning and people management causing too many initiatives to fail? Losing the confidence of your customers through ineffectual technology changes? Struggling to meet the demand? Our approach to technology services is focused on more qualitative aspects of a project/program such as relationships, customer satisfaction, communications, organisational change and quality of deliverables. By addressing these aspects we aim to enable organisations to improve the way subsequent stages are approached, or to adapt approaches for other projects/programs currently underway or being considered. Delivery Centric Technology Services can help you transform ideas into market ready solutions that your customers will love by providing full lifecycle development from-strategy & research to design, development, testing and deployment services. Our customers seek business improvement through information technology. Delivery Centric provides consulting services to help organizations transform IT into a competitive differentiator. We focus on your business needs and IT Solutions via our Capability Centres. Through intelligent governance and process management (methodology) we help you achieve the alignment between IT and business improvement. Whether you have a glimmer of an idea for a new software asset, a new software product, or a fully-fleshed out product specification, Delivery Centric can transform your idea into a reliable, marketable solution. Creating software prototypes to help you access funding and market to customers. 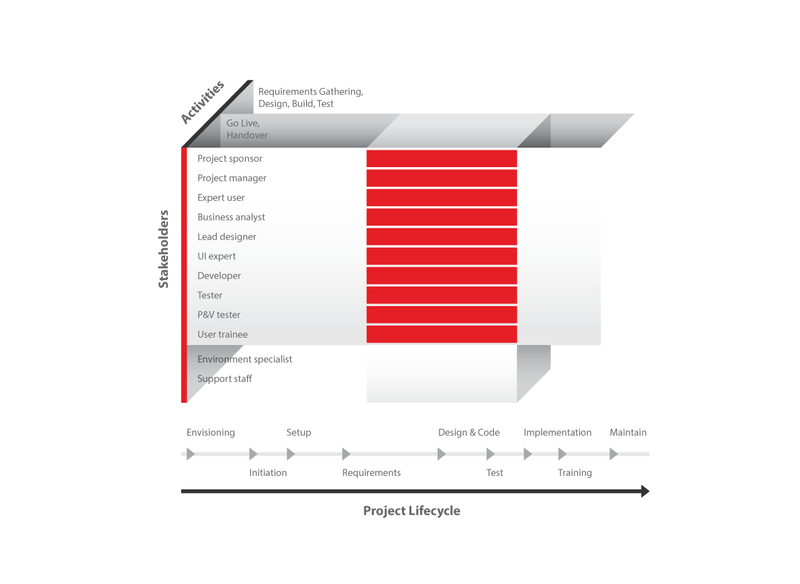 Working with you to create a complete product or software platform specification. Pull together the best software engineering team to get the job done, once a software development project has approval. integrating with your existing team to fill gaps in resources or skills. To get your new software product off the ground, contact us about our free project scoping service. To remain competitive, your software products may need to be tailored to new industries, enhanced for better performance, or migrated to new platforms. Delivery Centric has helped many clients to reach new markets, extend product lifecycles and improve product performance. We’re adept at porting existing products to new platforms and technologies, ensuring that your product is on par with cutting edge technology. If you’re looking to extend or improve your existing software, contact us. Virtual Extension – extend your resources and capabilities with our expertise and infrastructure, working in-step with you.